Combine at least 3 bubbles of the same color to remove them from the playing field. As soon as there are no bubbles, the orange will fall and the level will be complete. 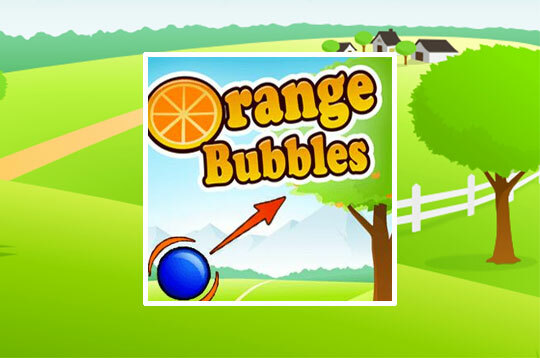 - Play Orange Bubbles Free and Enjoy!